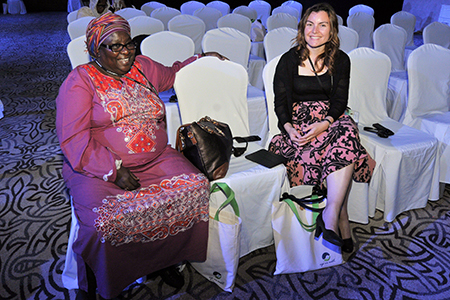 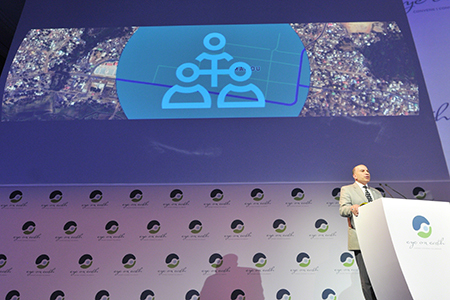 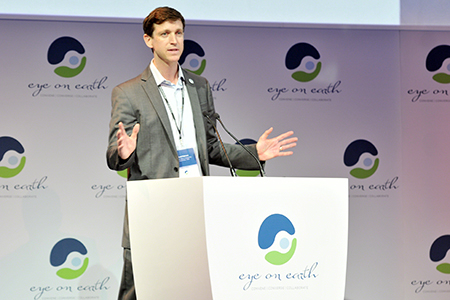 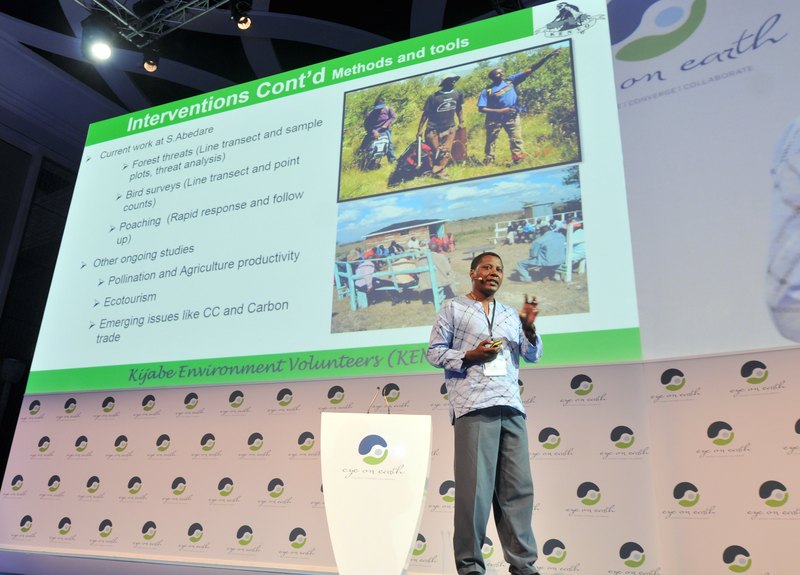 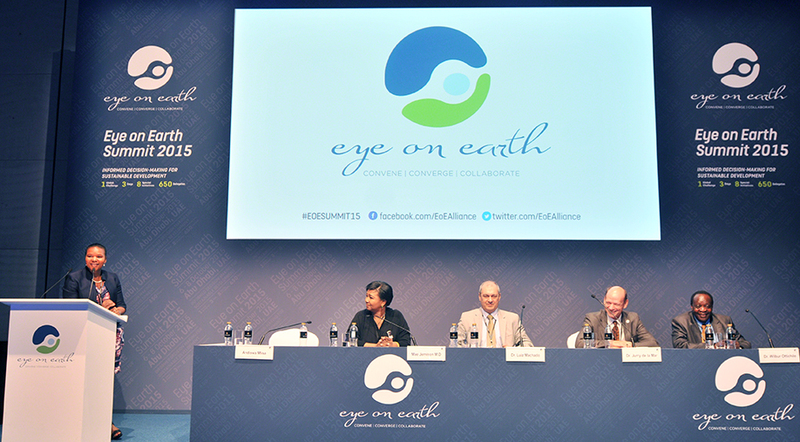 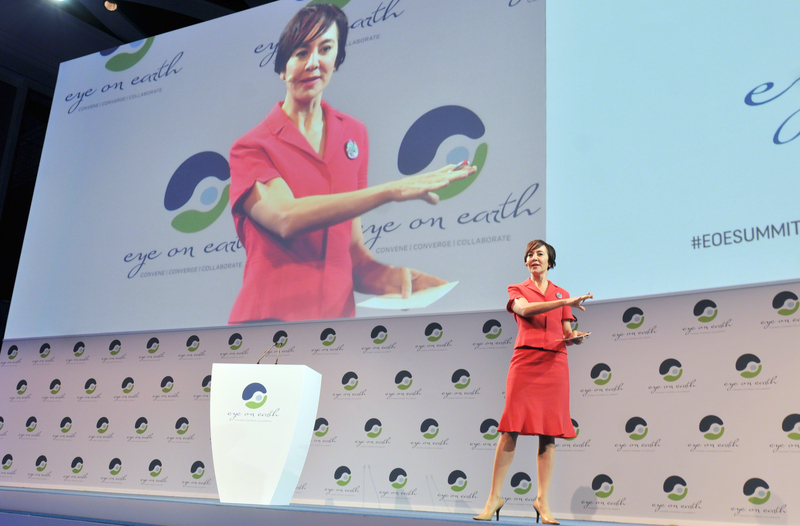 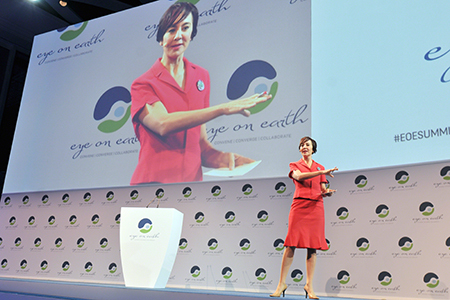 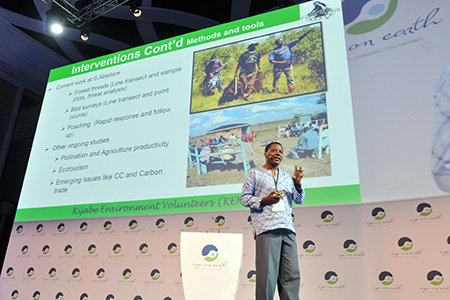 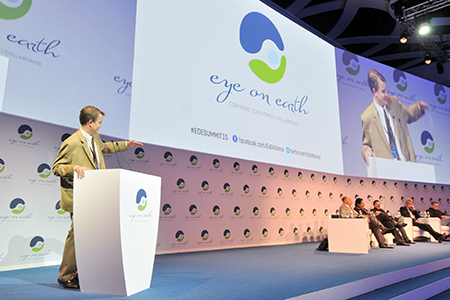 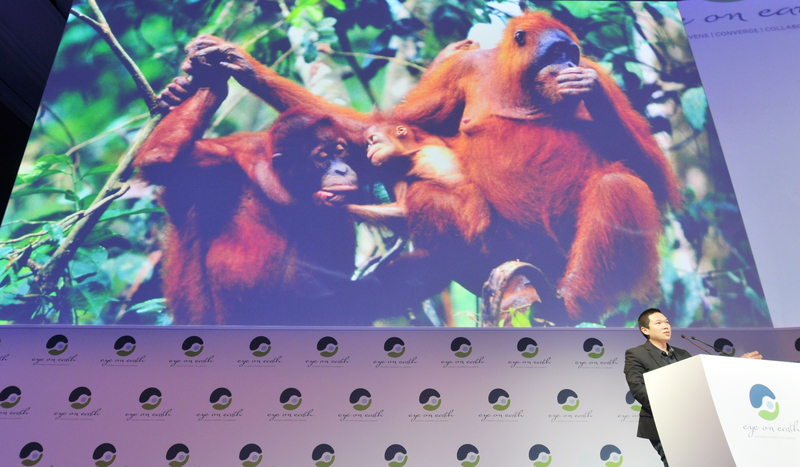 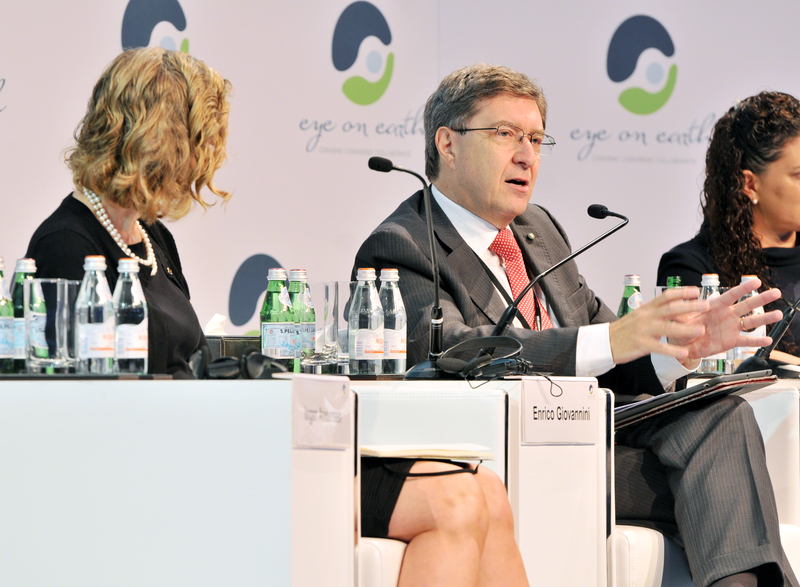 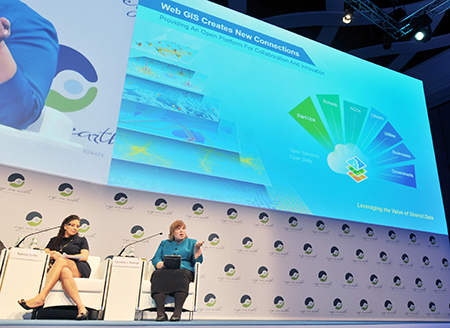 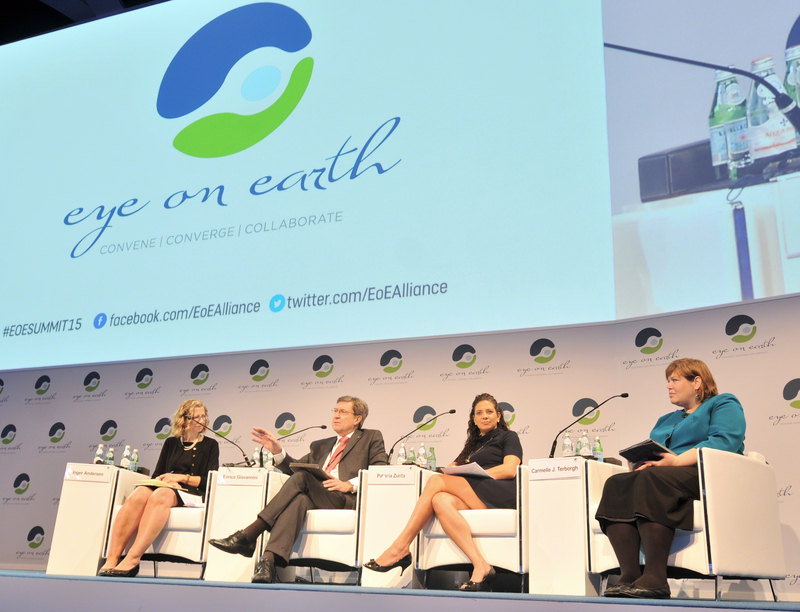 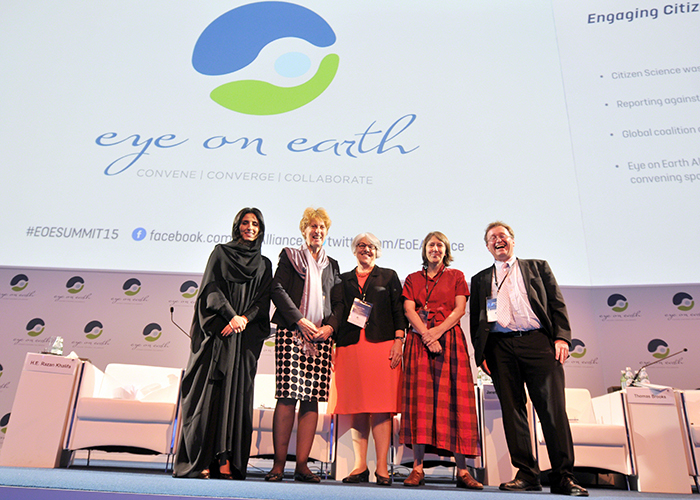 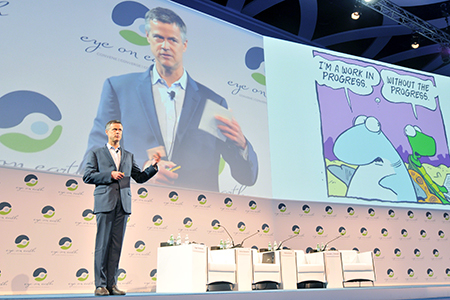 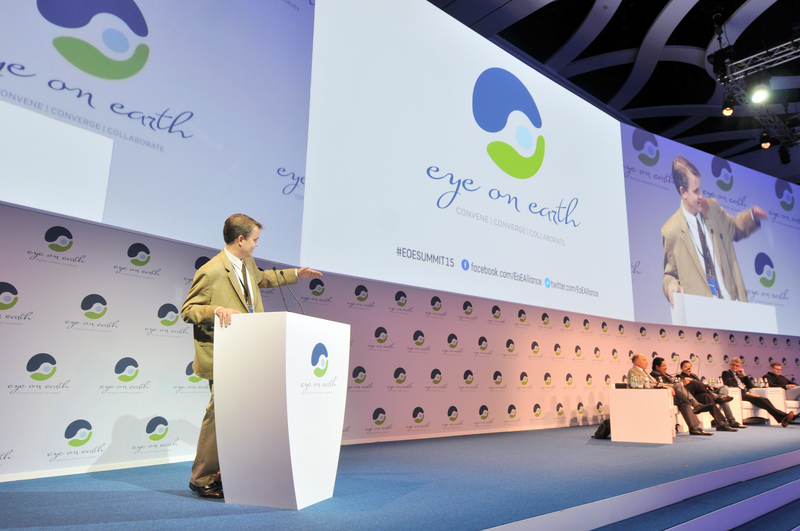 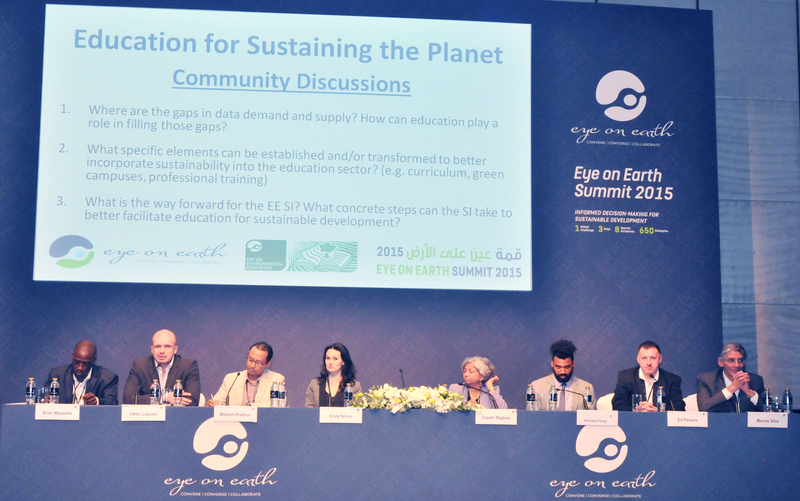 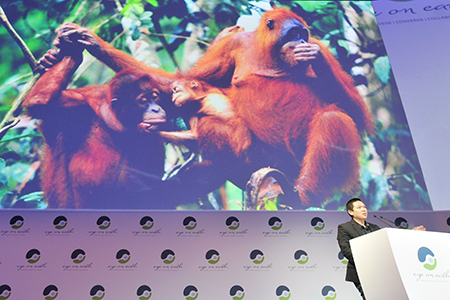 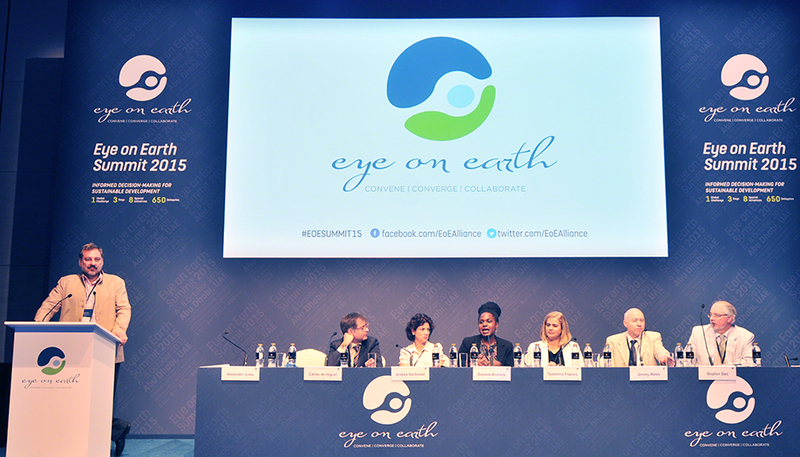 On Thursday morning, Eye on Earth 2015 delegates convened in a plenary on creating the enabling environment, with remarks from: Jim Toomey, Syndicated Cartoonist, ‘Sherman's Lagoon’; Inger Andersen, Director General, IUCN; Enrico Giovannini, Rome University; Carmelle Terborgh, ESRI; and Patricia Zurita, BirdLife International. 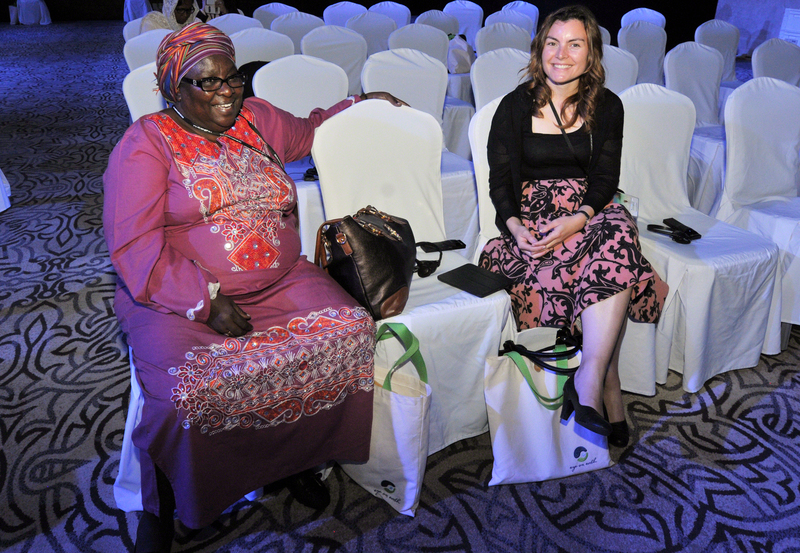 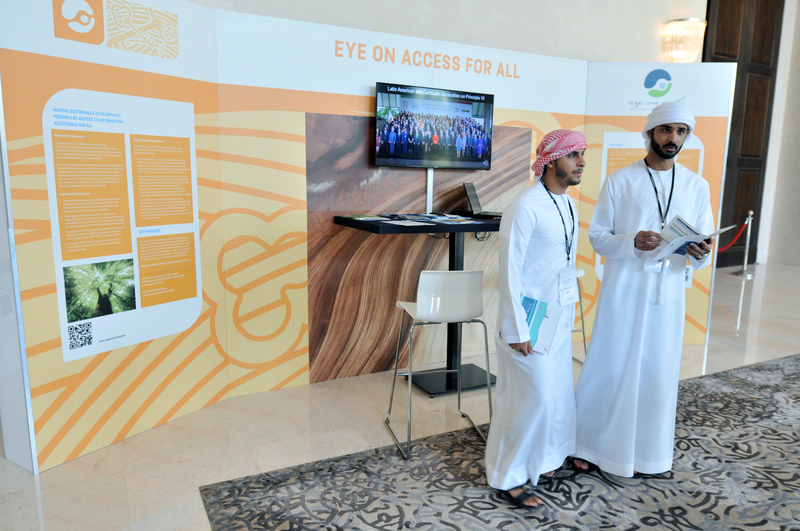 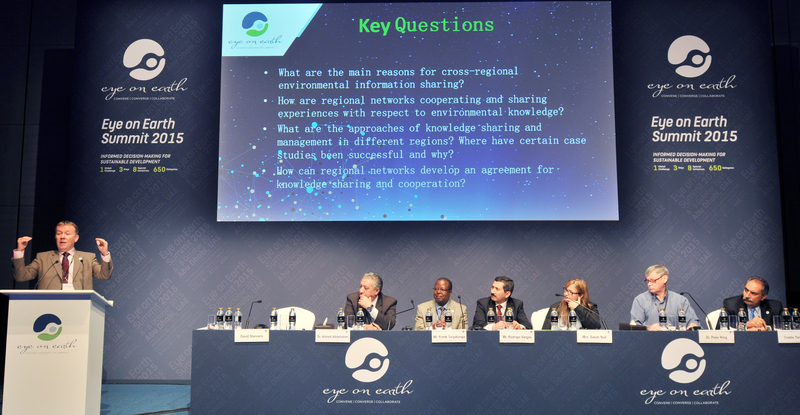 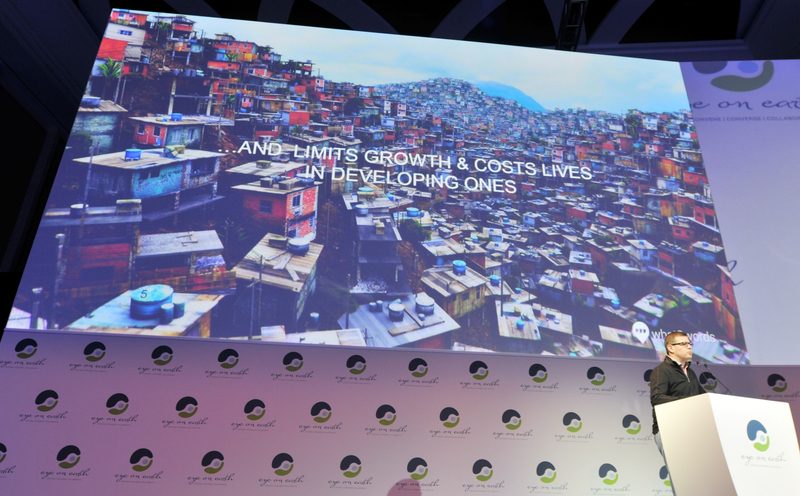 Five sessions convened in the morning, covering, in relation to enabling conditions: policies, partnerships and open data; education; Principle 10 of the Rio Declaration; regional cooperation; and ensuring capabilities exist. 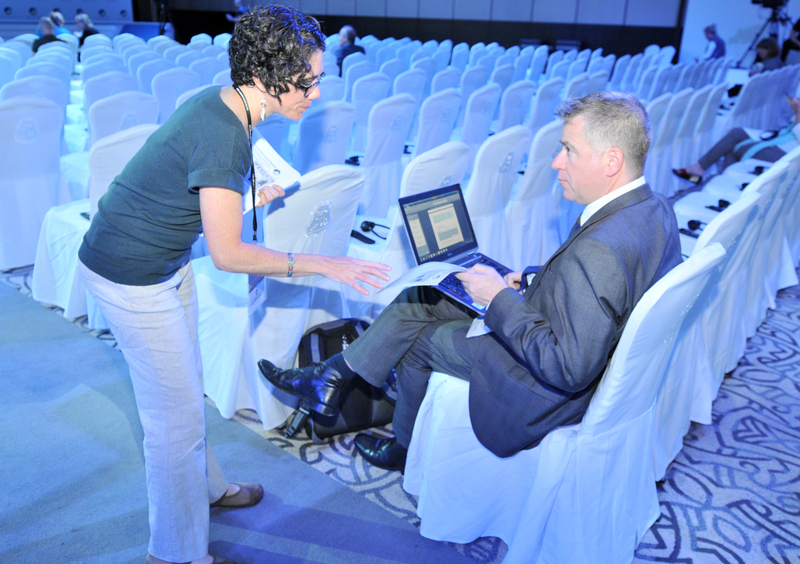 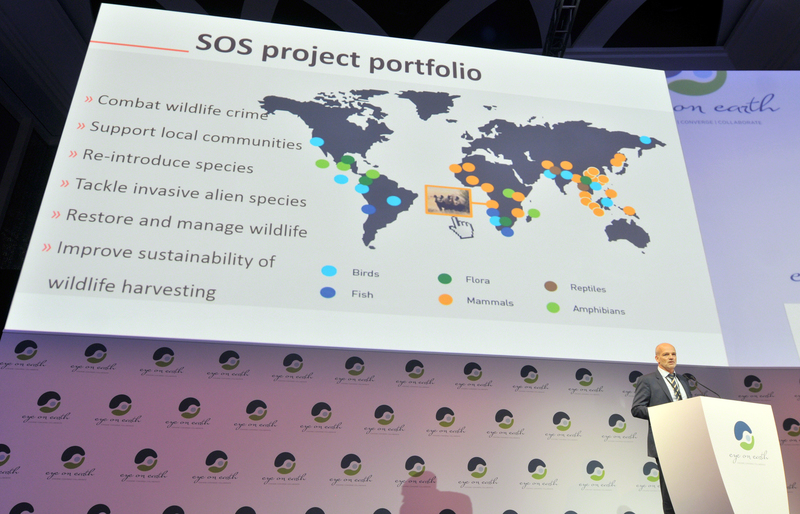 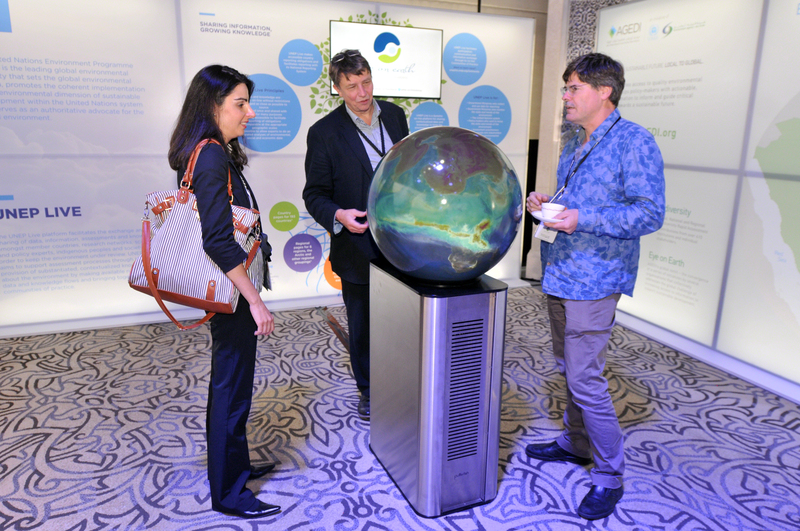 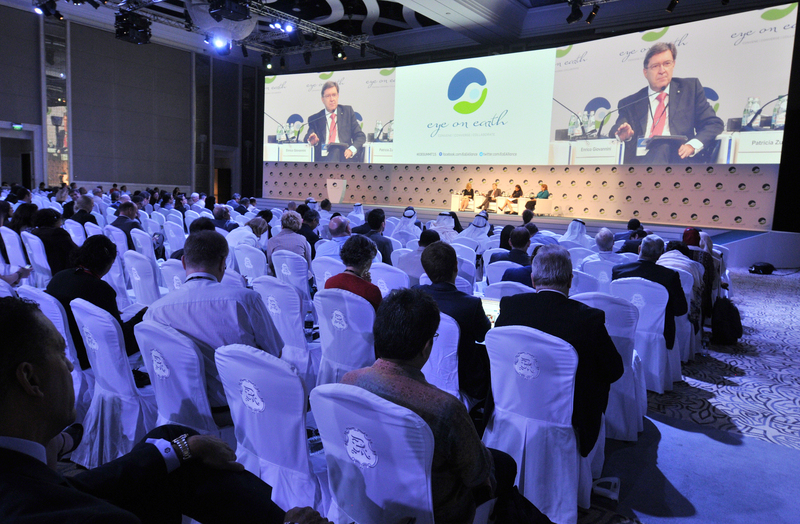 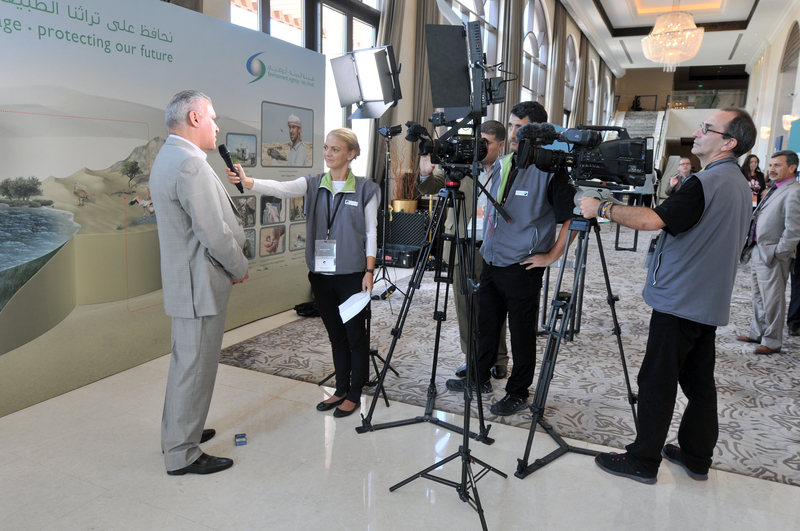 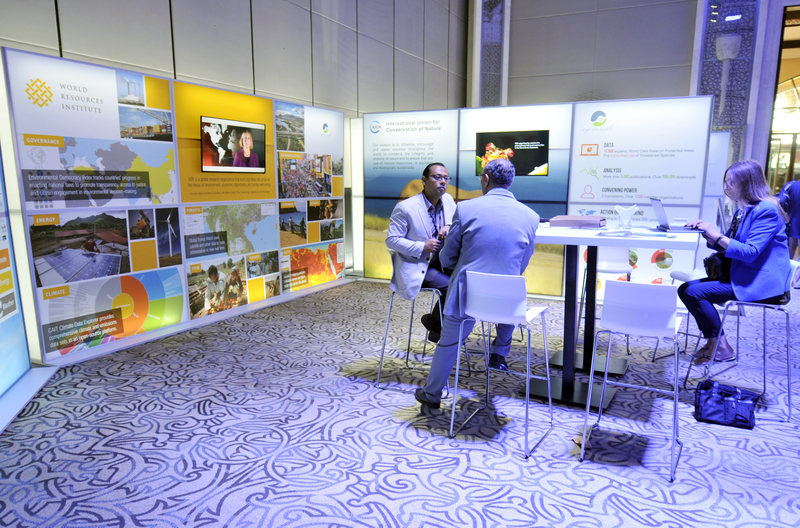 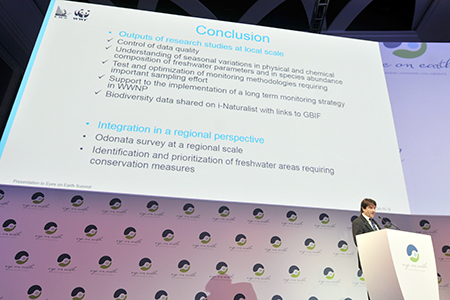 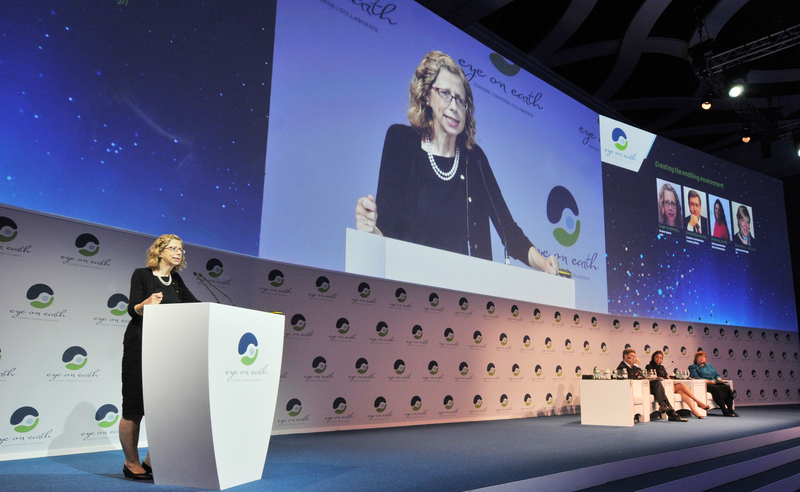 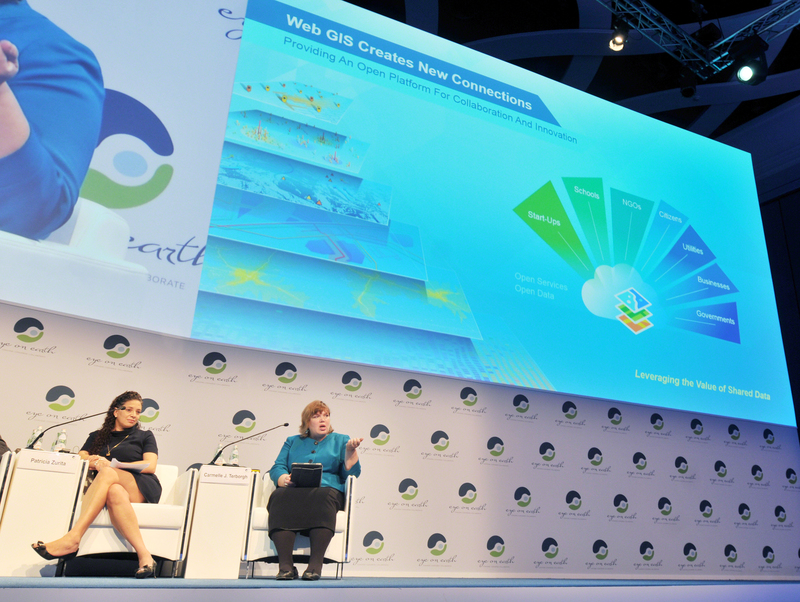 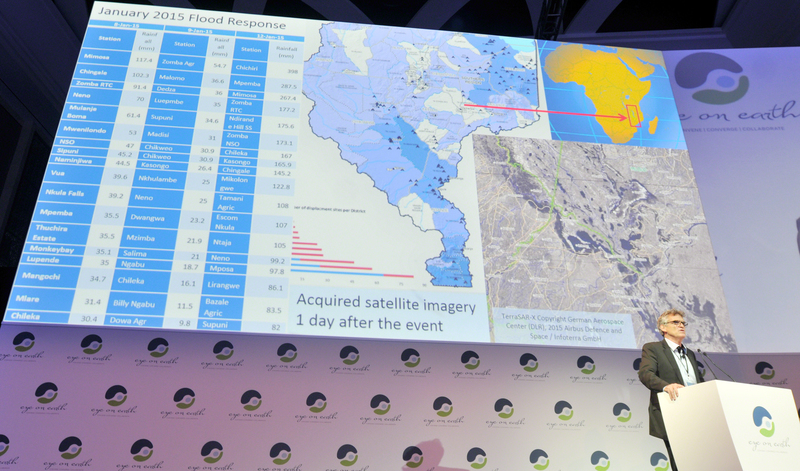 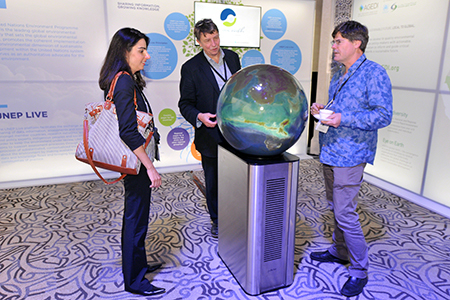 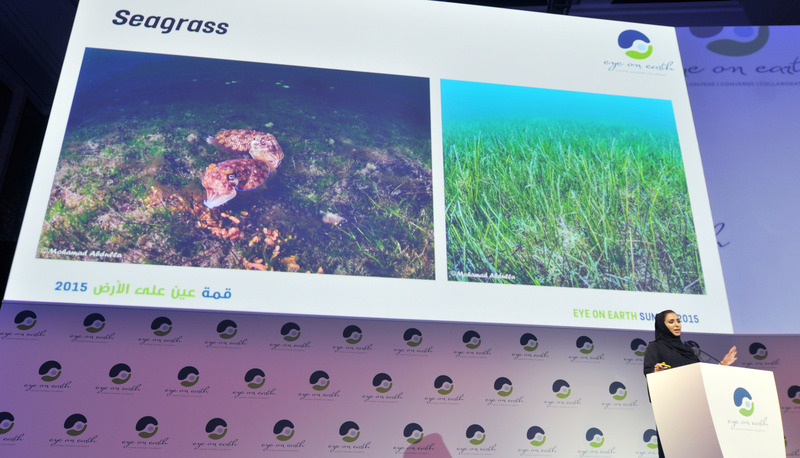 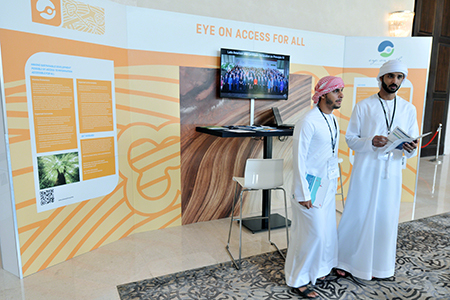 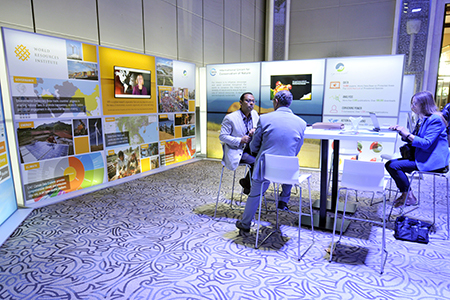 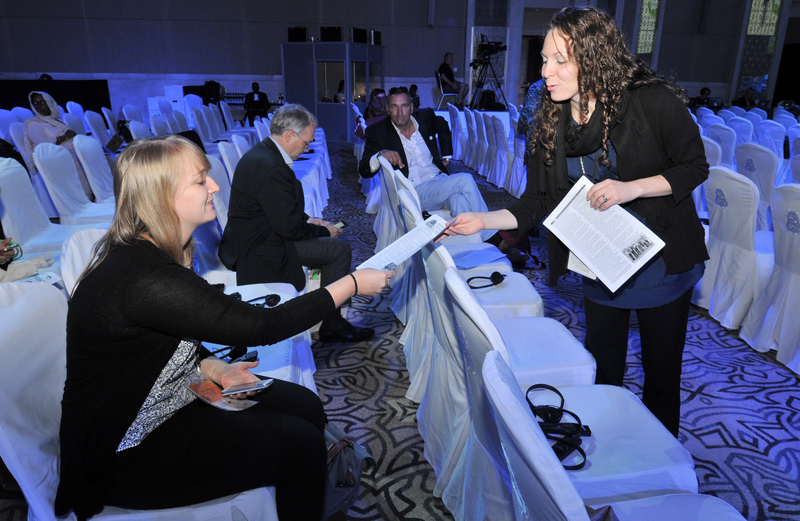 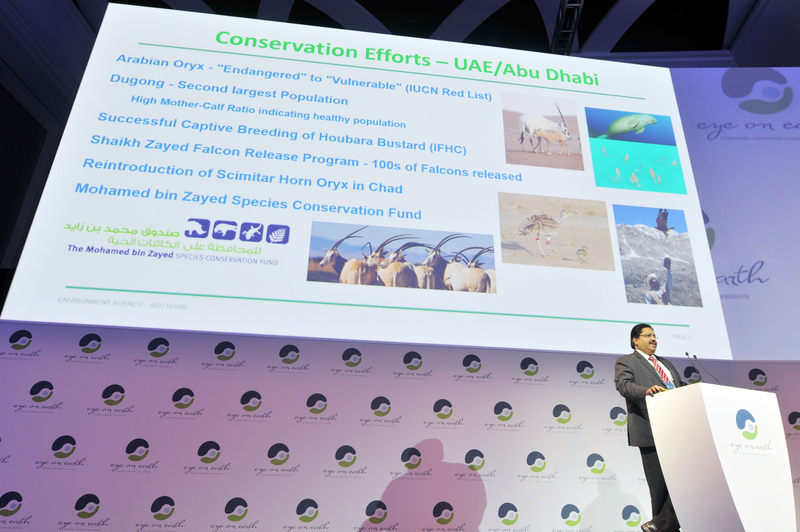 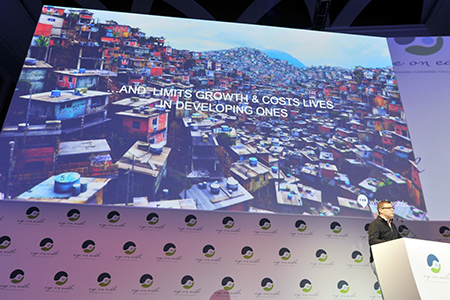 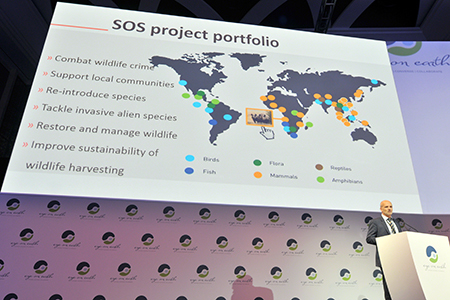 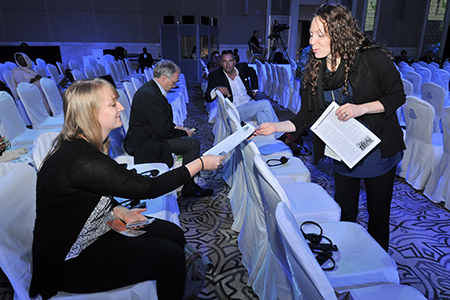 Side and launch events during the day focused on, inter alia: the regional GEO-6 assessments in West Asia and the Asia-Pacific; mapping global ecosystems; the Environmental Democracy Index; open data and island resiliency; innovation and tradition; and the European Environment—State and Outlook 2015 report. 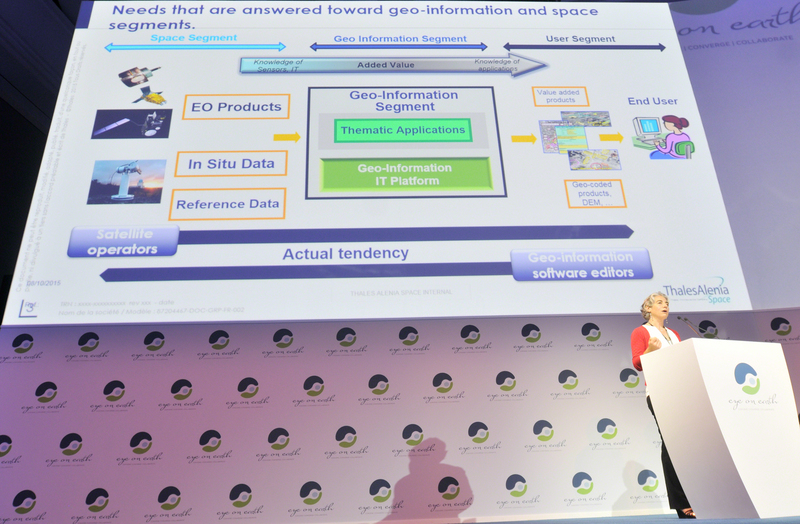 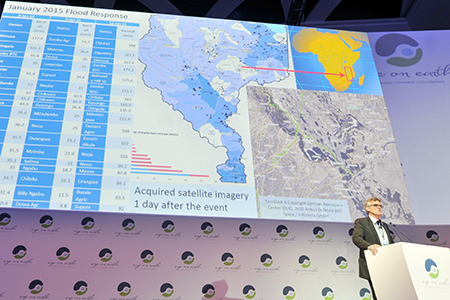 In the afternoon, a plenary on cutting-edge Eye on Earth considered the next generation of remote sensing and location-enabling applications. 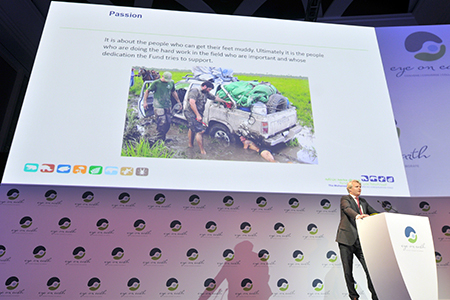 During a segment titled ‘Feet in the Field,’ delegates heard examples of building and maintaining professional human capacity to collect data on the ground and in the water. 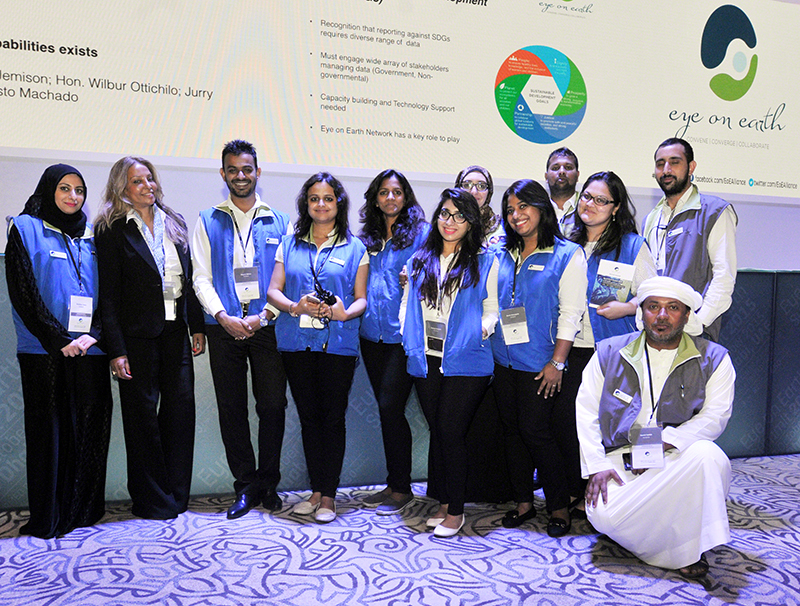 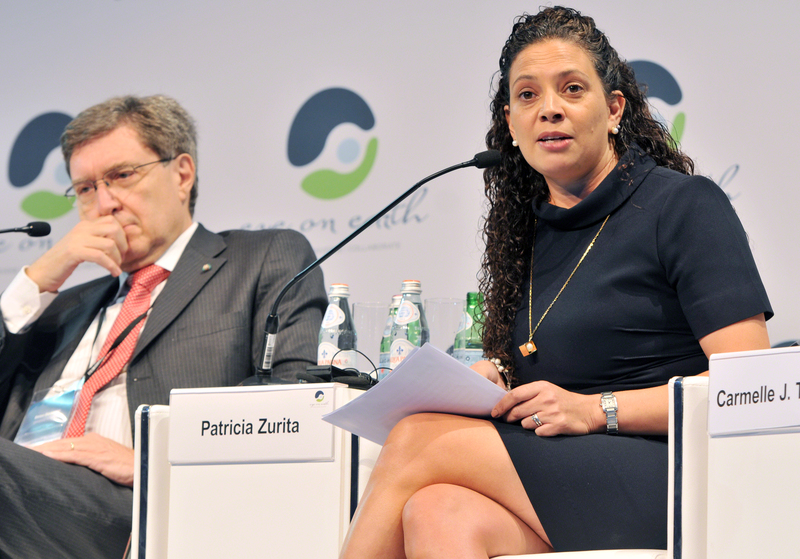 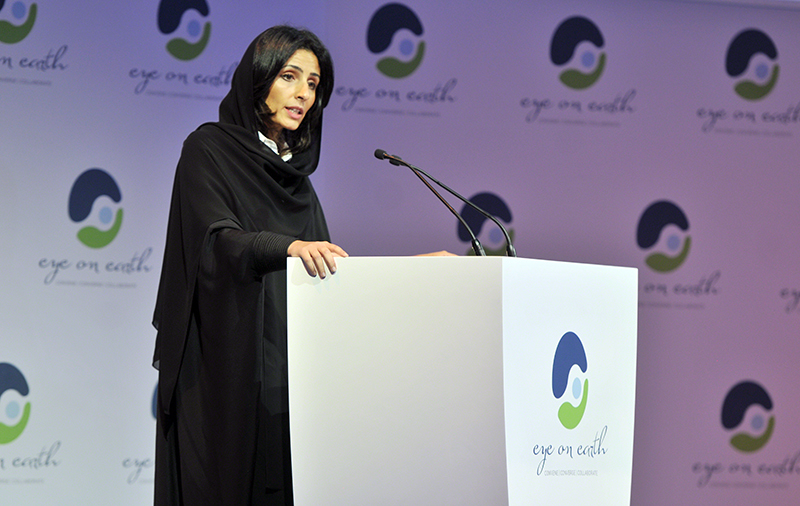 After a panel discussion on the Summit outcomes, Razan Khalifa Al Mubarak, Secretary-General, EAD, delivered closing remarks.